Utah Sen. Orrin Hatch announced in a video message on Tuesday that he will retire at the end of his current term — after serving four decades in the U.S. Senate. “After much prayer and discussion with family and friends, I’ve decided to retire at the end of this term,” said Hatch. He said he will miss serving in the Senate but looks forward to time with family, especially his wife Elaine. 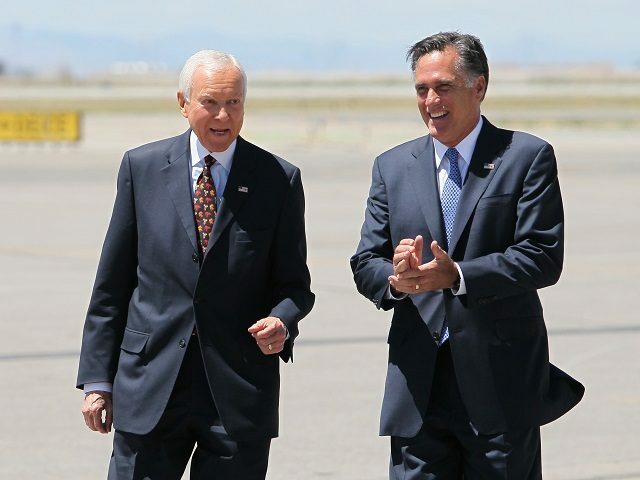 “I may be leaving the Senate, but the next chapter in my public service is just beginning,” added Hatch. Former Massachusetts Gov. and failed 2012 GOP presidential nominee Mitt Romney has been widely speculated as a candidate to replace Hatch.